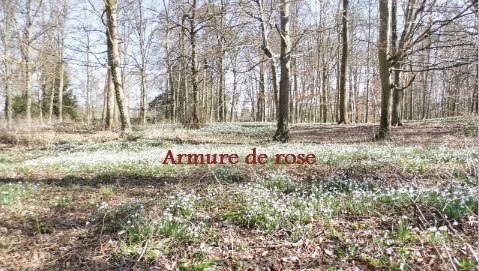 Armure de rose: Dressing up and roaming around Paris. Dressing up and roaming around Paris. What, no more summer post ? I'm so not motivated to do them, and the more I wait the worst it get. The light is awful I'm sorry yadayada you know the jazz. I like this place still. I don't know why, but I find train rails really relaxing.